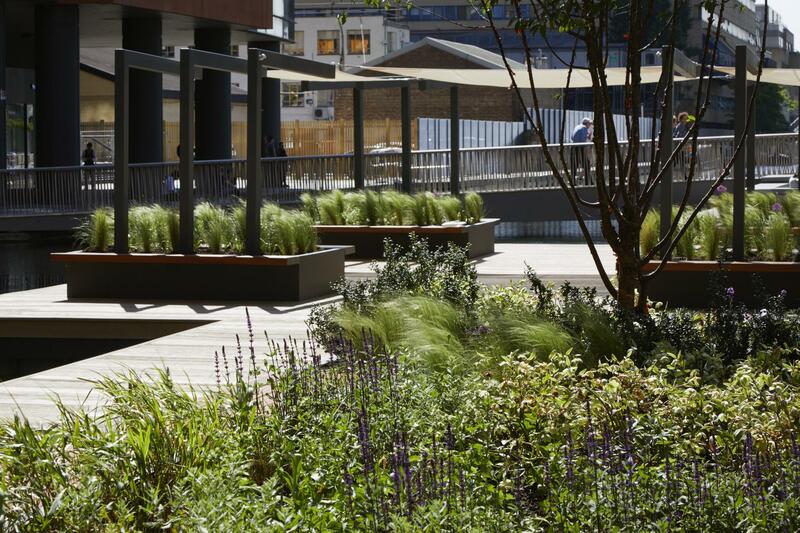 The Floating Pocket Park is a great space for events to impress your attendees and clients. 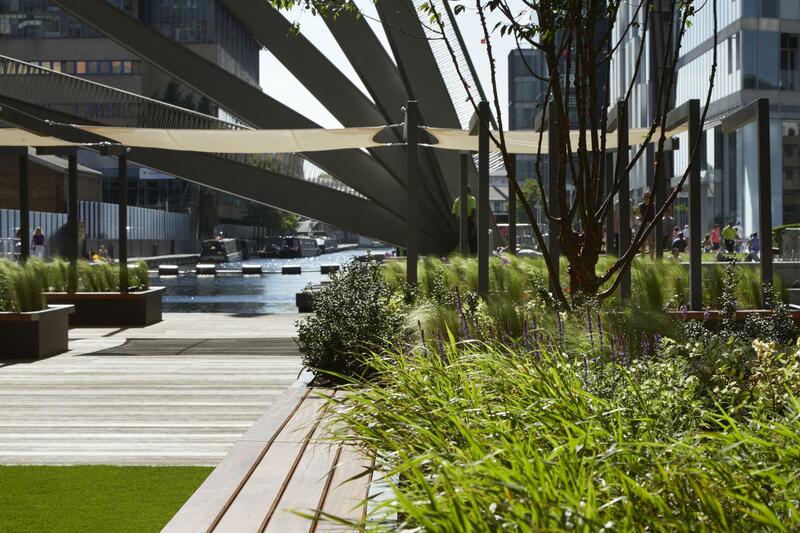 There is an astroturf area with bench seating and planters plus a decking area with a canopy for sunny days. 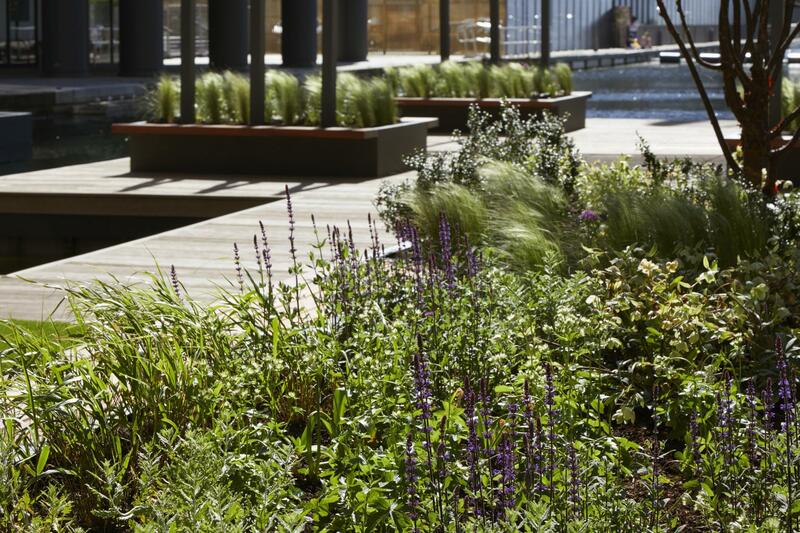 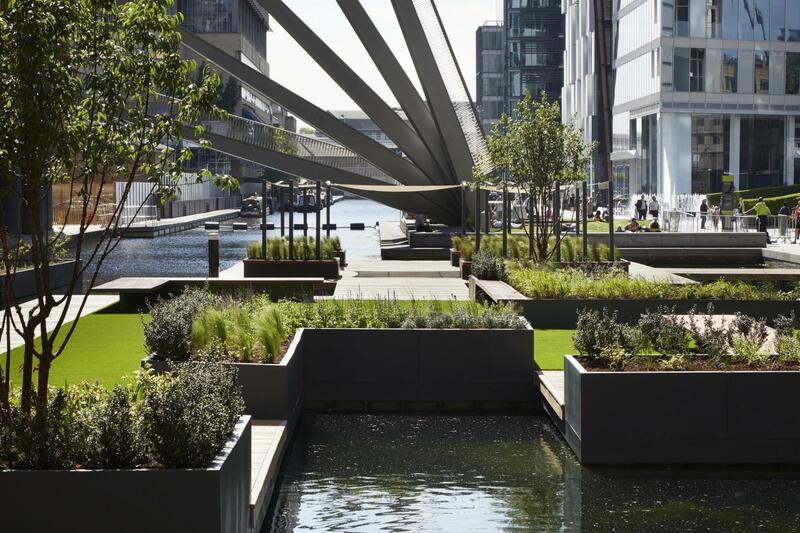 The floating garden makes a great venue for both public and private events as it is an oasis of green space within central London. 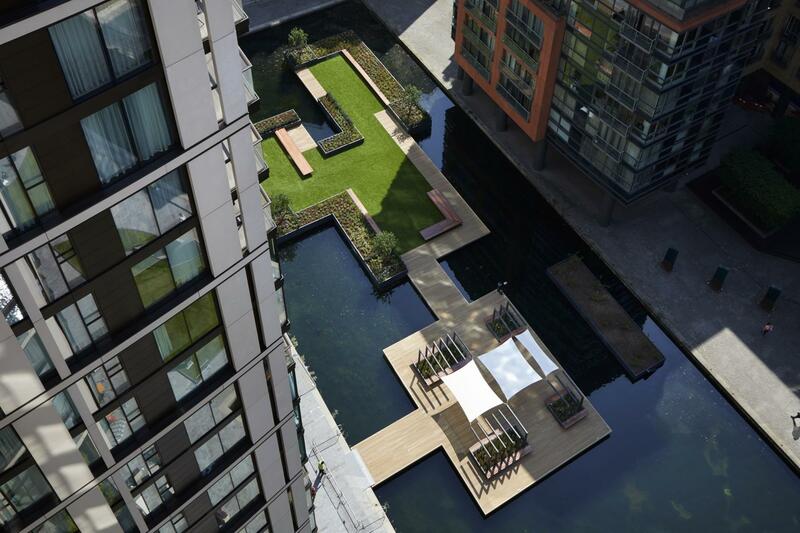 A completely unique event space, floating on the Grand Union Canal. 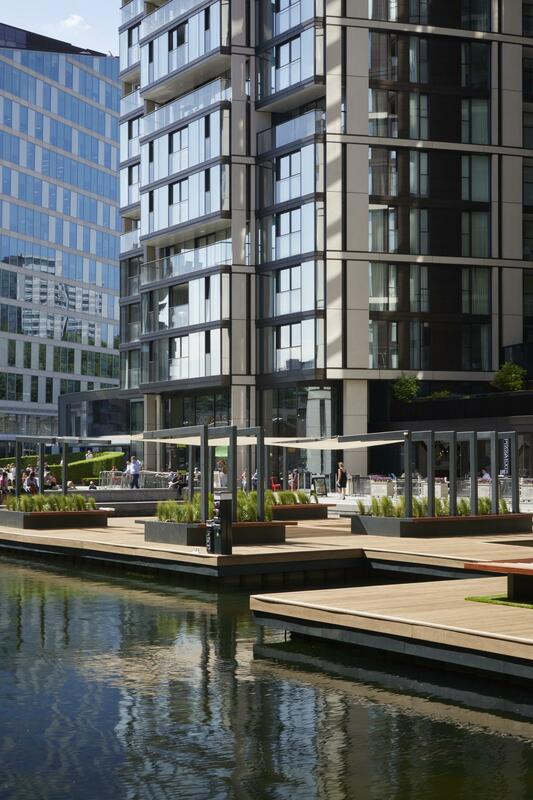 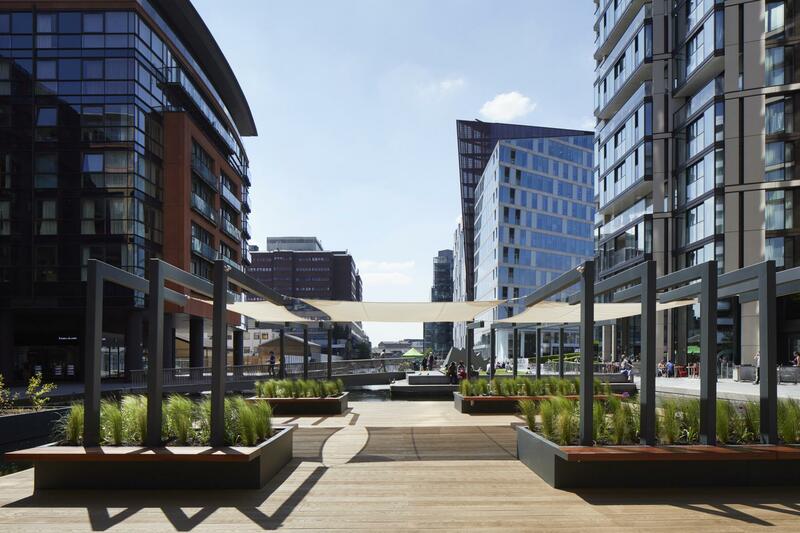 Situated in the vibrant area of Merchant Square which is a buzzing mixed use development between Paddington and Edgeware Road in London's West End. 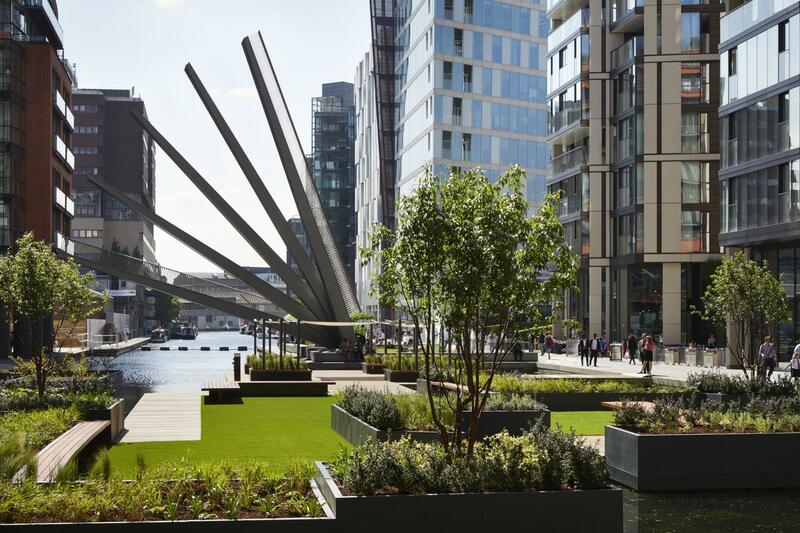 The Floating Pocket Park is London's only floating park and this means incredible views and a chance to see the canal from a different point of view.